Passionate about science and technology, I love to stumble on old treasures and share my findings. 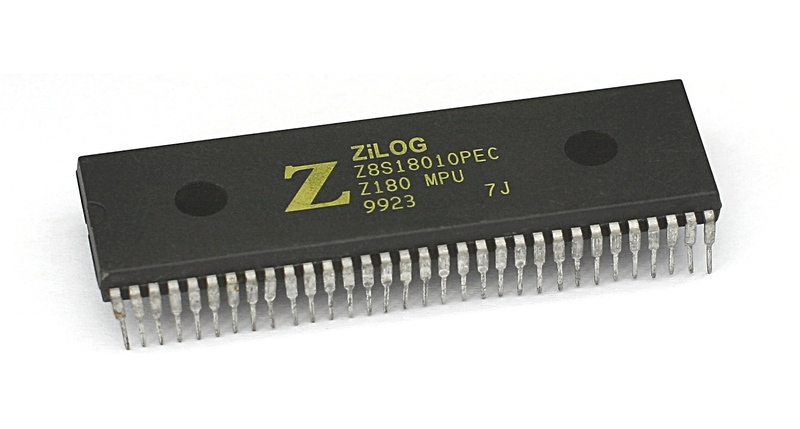 I discovered computing through the Zilog Z80 implemented in the ZX80 by famous Sinclair and I have since then evolved through the meanders of technology. I am genuinely interested in anything that brings me new knowledge.